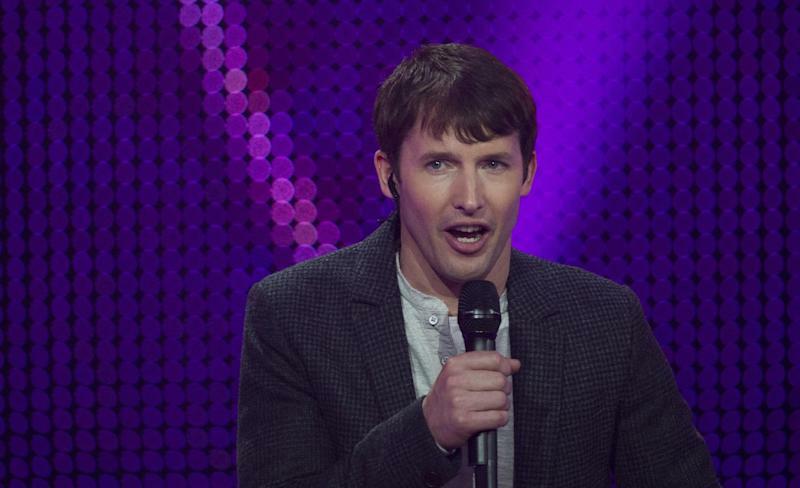 London (AFP) - British singer-songwriter James Blunt has described the song that made his name "annoying". "You're Beautiful" was Blunt's break-out hit when it was released in 2005, topping charts from the United States to Australia. "There was one song that was force-fed down people's throats, "You're Beautiful", and it became annoying, and then people start to associate the artist with the same word," Blunt told an interview with the latest edition of Hello! magazine, published on Monday. The song, which sold more than three million copies, tells the story of Blunt seeing an ex-girlfriend on the subway with another man. The musician, 40, added his music had been marketed to women, and had therefore lost out on male fans. "The marketing also painted me out as an insanely serious person, an earnest person and, as all my friends know, I'm anything but," Blunt said. "I have a couple of over-emotional miserable songs that I'm known for, but I think it's turned that corner now." The album that contained the song, "Back to Bedlam", was the most-sold in the United Kingdom in the 2000s and went platinum all over the world.